Hannon, Irene. Thin Ice: Men of Valor Series-Book 2. Grand Rapids, MI: Revell Publishing. 2016. As the second book in the Men of Valor series, I have to admit I enjoyed it more than expected. Not usually my top genre pick, the suspense mixed with romance worked very well. Perhaps aimed towards the adult audience (rather than YA) due to the criminal theme, I was certainly glad of the spiritual aspect included. As three brothers formerly involved with the military and now immersed in civilian life, it is definitely a current, contemporary novel. 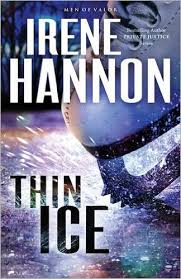 A fast, hard-to-put-down read, author Irene Hannon is truly a fantastic writer. Stunning cover! 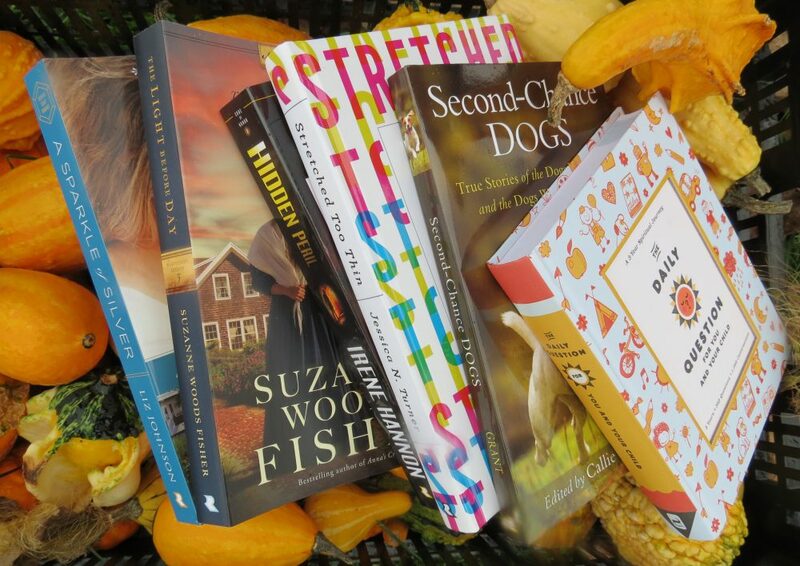 This entry was posted in Christian Books and tagged Christian, Christian Author, Christian Book Review, Christian Contemporary, Christian Fiction, Christian Romance, Christian Suspense, Irene Hannon, Men of Valor by Savurbks. Bookmark the permalink.